You must display the award logo at the top of the post. You must thank the blogger who nominated you and leave a link to their blog. You must add this set of rules to the post. You must add 7 facts about you. 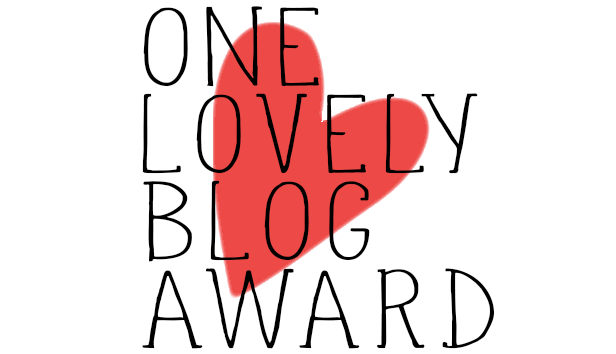 You must nominate 15 other blogs and leave links to each. You must let your nominees know. You must follow back the blogger who nominated you on GFC and/or Bloglovin. My favourite flowers are white roses, although I love daisies as well and they are a little cheaper! I hate feet! I can deal with my own but other people's gross me out! Can't say that I haven't eaten Nutella straight from the jar before - possibly the best way to eat it?